The port of Andratx marks the beginning of one of the most spectacular routes that a fisherman can be enjoyed in the Mediterranean: the coast of the Serra de Tramuntana mountains, the Mallorcan coast located in the northwest of the island forming an inhospitable region and with steep relief of incomparable beauty. 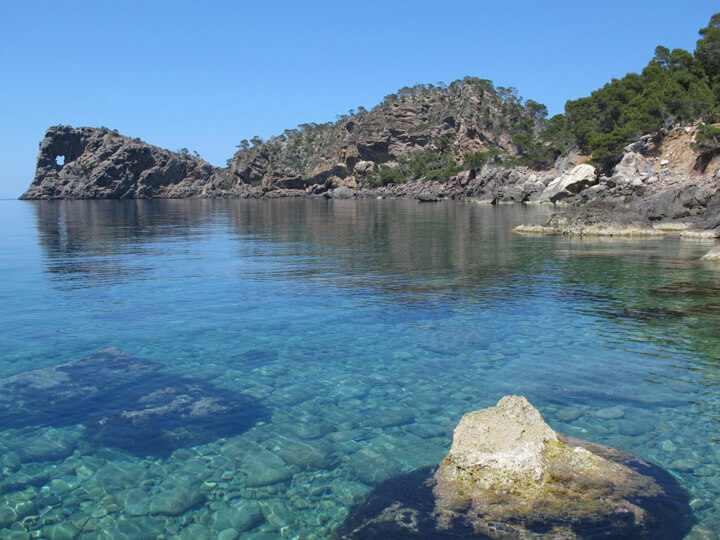 Impressive landscape is due to the rugged Serra de Tramuntana mountains that plunges in the water turquoise and offers of this way a real treat for any seafarer who transit through its waters. Between cove and cove there are alertness towers. 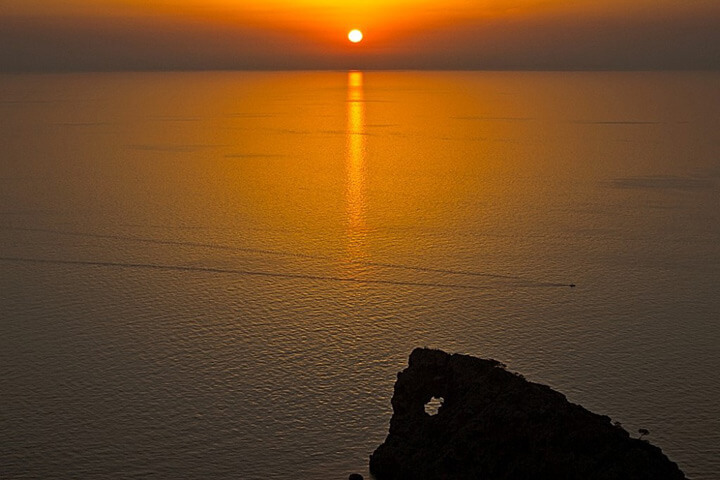 It is worth emphasising 'Sa Foradada' a small peninsula with a hole opened in its rock of 30 meters forming a singular landscape, As well as the coves of Banyalbufar, Deià and Valldemossa. 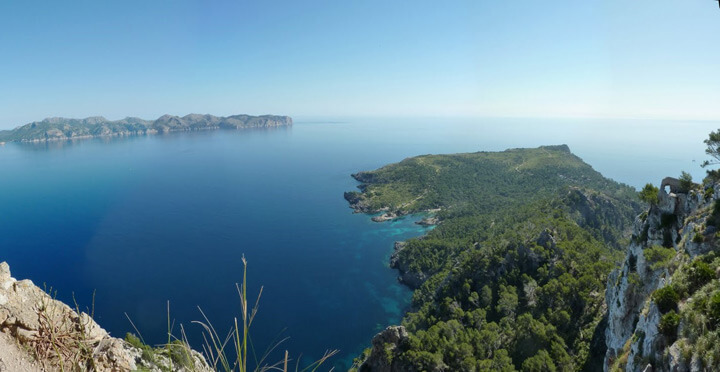 It's the most intact coast of Mallorca. Its mountain ranges have defended it from the tourist invasions and only see small and distant houses that do not take beauty to these impressive cliffs. Sóller is the only important entry in all the Serra de Tramuntana mountains. The mountains that surround this beautiful natural port are the highest of the whole island of which the Puig Major with 1,445 meters represents its highest peak.